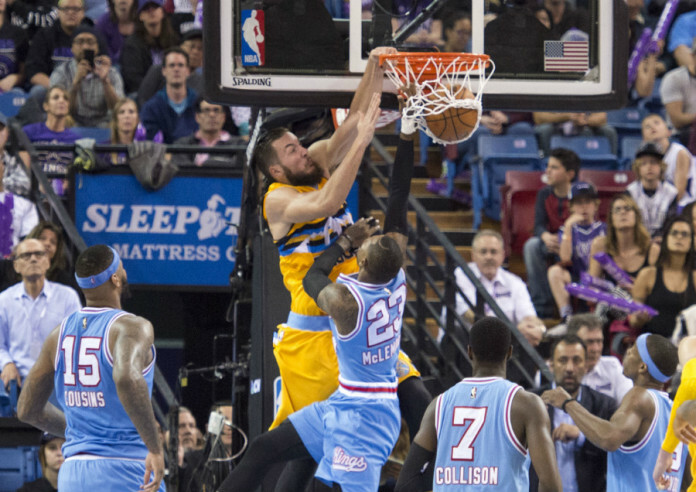 The Denver Nuggets are set to take on the Sacramento Kings for the second time in five days. 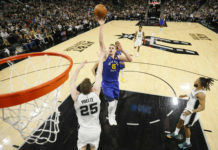 The Nuggets and Kings squared off last Friday with the Kings defeating the Nuggets 116-110. Kings big man DeMarcus Cousins put on a clinic against the Nuggets in their first go-round, putting up 37 points and 20 rebounds. They’ll have to turn that around tonight. Hopefully, the Nuggets were working on an ultra-secret “Boogie anecdote” during their off day. Luckily, Sacramento has not been a good team on the road this season, owning a record of 9-18 away from their building. Maybe that’s something the Nuggets will be able to capitalize on. Denver has struggled out of the break, loosing their first two games since returning from the All-Star festivities; taking one back from the Kings would be a nice shot in the arm for the young team. The Nuggets are currently 22-34 on the year and are 11-16 at home. The Denver defense has been poor the past two games allowing triple digits in both contests. 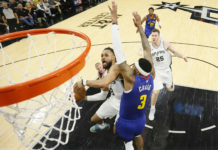 Stop DeMarcus Cousins: Its simple, neutralize Cousins and you have a great chance of winning the game. Cousins is the best player on the Kings and is arguably the best big man in the game. The Nuggets need to neutralize, or at least contain, Cousins if they want to win. 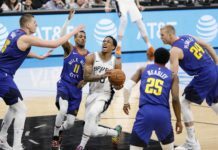 Score 100 points: If the Nuggets score 100 and play solid defense, they have a good shot at winning the game. The Kings average 107.2 points per game, so if the Nuggets can keep the number below 100, they’ll be well on their way towards victory.